Caroline joined Health Data Research UK in October 2018 to direct and lead the strategic implementation and operational delivery of the Institute’s priorities. She will co-ordinate effective collaborations between the government, the NHS, academia and industries across the UK and be at the forefront of establishing HDR UK as a world-class institute that harnesses revolutionary technology and data science to transform lives of patients and populations. 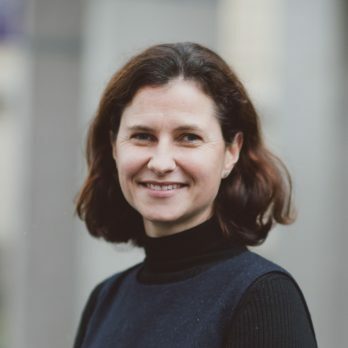 With more than 20 years of experience working in commercial organisations, Caroline joined Health Data Research UK from 2020 Delivery where she advised health organisations, universities and central government departments on strategy, transformation, capability building, and delivery planning. Prior to joining 2020 Delivery, Caroline worked at McKinsey & Company and at ICI as a Chartered Control & Electrical Engineer. Caroline holds an MBA from Harvard Business School. Find out all the latest views and opinions on health data research, including the weekly blog. How can we make the UK the best place in the world for health data research?